This E Book will show you how to enter into a Supernatural lead Holy Spirit Lifestyle. 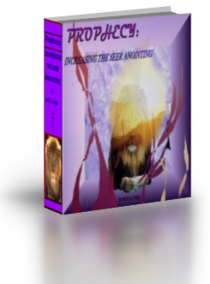 You will discover how to activate the Seer Anointing in your Prophetic Ministry. Get ready for prophetic encounters in the Heavenly realms with God.